The US Food and Drug Administration (FDA) has announced that Mylan Institutional is expanding its voluntary recall of hospital/user level select lots of injectable products. The US Food and Drug Administration (FDA) has announced that Mylan Institutional is expanding its voluntary recall of hospital/user level select lots of injectable products. The products are being recalled because of visible particulate matter observed in retention samples. 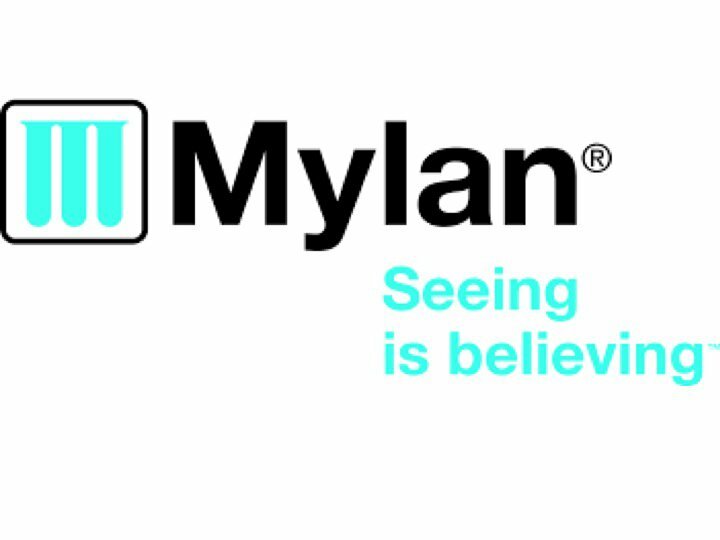 Previously, Mylan Institutional initiated a voluntary recall of certain lots of injectable products on April 26th, 2015. Gemcitabine: These injectable medicine lots were distributed in the USA between January 2014 and February 2015. The drug, manufactured by Agila Onco Therapies Ltd., and packaged with a Pfizer label, is used in the treatment of ovarian, breast, non-small cell lung, and pancreatic cancers. Methotrexate: This medicine was distributed in the USA in December 2014 and is manufactured by Agila Onco Therapies Ltd. The injectable medicine is used for the treatment of some forms of cancer, severe psoriasis, and adult rheumatoid arthritis. For additional information on National Drug Code (NDC) number/s of the affected products, expiration dates, and other information, please refer to the FDA website. Thus far, no adverse events have been reported related to the affected products. However, consumers are advised to contact their physician/hospital if they experience any problems associated with the injections.